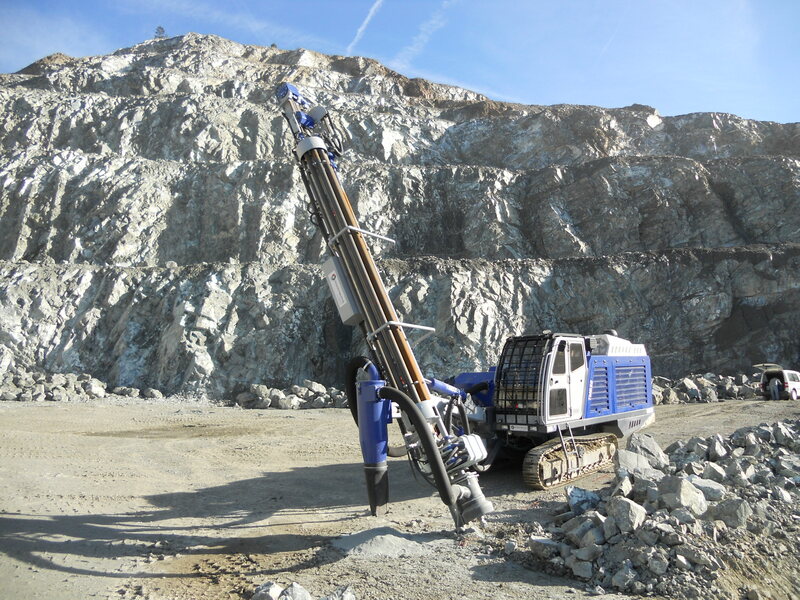 For more than 30 years, TM Bohrtechnik designs and manufactures crawler drill rigs for construction, quarries and mining. TM Bohrtechnik’s story starts in the 60’s where the team has manufactured for more than 20 years pneumatic drill rigs. From the 80’s and during more than 20 years, our engineers have worked on innovative hydraulic drilling systems (down the hole, top hammer, and special machines for mining). In 2013, TM Bohrtechnik joined Euroforgroup. TM Bohrtechnik’s team aims to provide high quality products in order to give you the highest level of satisfaction regarding reliability and performance. Our strong background, our know-how, and our technical skills allow us to give you high-class, strong and long lasting equipments and tools. As a result, our role is also to assist you in your projects giving you before and after-sale services and advices. Founded in the late 1940’s, the company’s history dates back to the development of the first hydraulic top-drive rotary drill. REICHdrill is located in Philipsburg, PA just north of State College. The company manufactures a complete line of rotary and DTH equipment for use in the water well, oil and gas exploration, quarrying, construction and mining industries. The company continually drives innovation in the design process leading to the development of technologically advanced drilling equipment. Special focus is given to design improvements that will make the drills more productive and cost-efficient. Our engineers play a key role in the design, production and marketing of the company’s full line of drills. 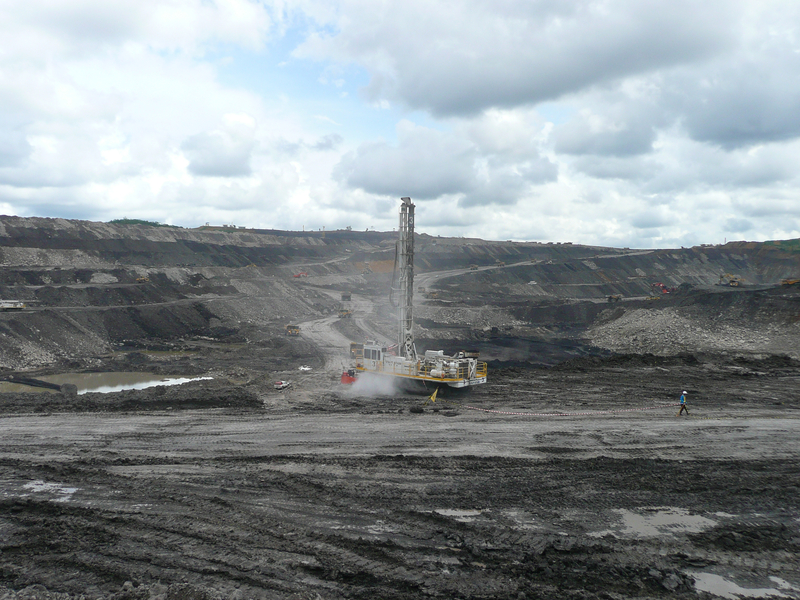 They interact with customers and are often called to drilling sites to solve specific problems. This interaction is invaluable in developing products that meet customer’s needs. We also maintain a multi-million dollar supply of support equipment and spare parts right in our warehouse in Philipsburg in order to answer to our customers spare parts and service needs quickly.